Moving to China on your own is an exciting but also intimidating decision for most. Our promise to you is that we will help with any problems or questions you have during your stay in China. We understand that moving your entire life to China is a big deal and we are happy to offer unrivaled customized support to make your transition and stay in China as smooth as possible. We don’t charge you any fees to find English teaching jobs in China. It’s completely free! The schools that we work with are put through a strenuous vetting process to make sure that they are up to our high standards. 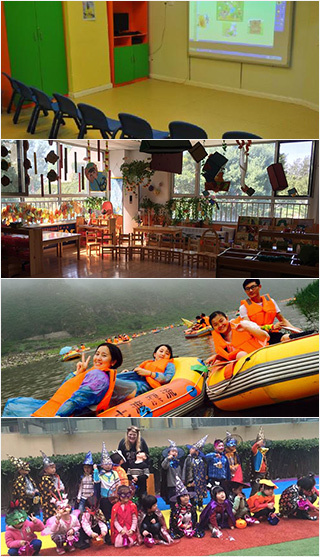 We want the best working environment possible for our Top Notch ESL teachers in China. Unlike other companies who drop you off at the door and leave you on your own, Top Notch ESL will offer you a strong support system until your teaching contract is finished.